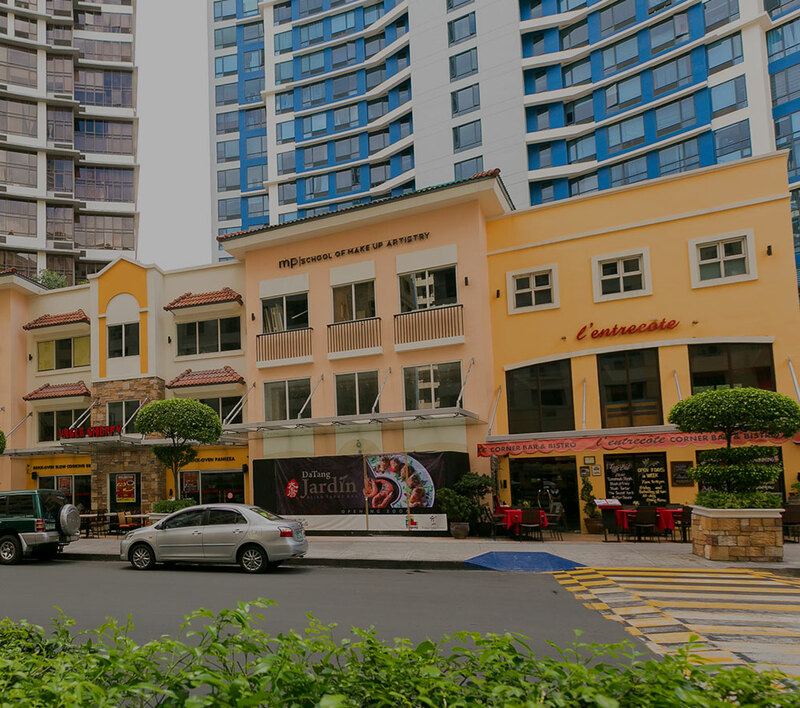 Megaworld’s subsidiary, Global-Estate Resorts, Inc. (GERI), the country’s biggest developer of integrated leisure and tourism townships, posted a net income of P339-million in the first half of 2015, up 69.6-percent from P200-million during the same period last year. Consolidated revenues for the first six months of 2015 amounted to P2.1-billion, a growth of 49.9-percent from P1.41-billion during the same period in 2014. Aggressive real estate sales became the biggest contributor to the company’s soaring growth in the first half of the year, which accounted for about 73% of the consolidated revenues. Real estate sales grew 60.4-percent year-on-year to P1.5-billion in the first half of 2015 from P954-million during the same period in 2014. This could be attributed to strong residential sales in various projects, particularly in Boracay Newcoast in Boracay Island; Sta. Barbara Heights in Iloilo; Twin Lakes in Batangas; Southwoods City in Cavite-Laguna area; and Alabang West in Las Pinas City. “Just a year after its consolidation into the Megaworld Group, GERI is now experiencing bullish and remarkable growth across business segments. We expect to continue the momentum of our strong performance in the coming years because of GERI’s expansive land bank that are still in the pipeline for future development,” says Monica Salomon, president, GERI. To date, GERI is developing five (5) leisure and tourism townships across the country covering around 2,146 hectares of land: Boracay Newcoast in Boracay Island, Aklan (150 hectares); Twin Lakes in Laurel, Batangas near Tagaytay (1,200 hectares); Southwoods City on the boundaries of Carmona, Cavite, and Biñan, Laguna (561 hectares); Sta. Barbara Heights in Sta. Barbara, Iloilo (173 hectares); and Alabang West (62 hectares).